De Persgroep is a Belgian media company with operations in publishing, broadcasting and digital media. As the media landscape changes, the company is undertaking a digital transformation to focus on its business rather than managing its infrastructure. 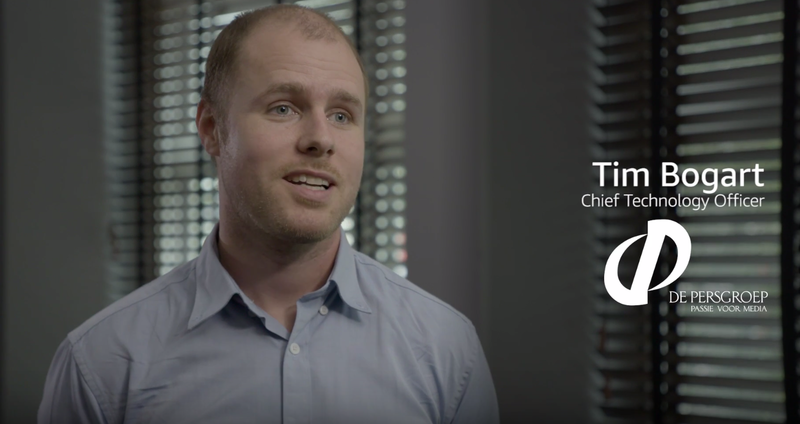 Watch Tim Bogart, chief technology officer at De Persgroep, discuss how migrating to AWS has enabled the company to experiment with new technologies and speed up time-to-market without upfront costs.